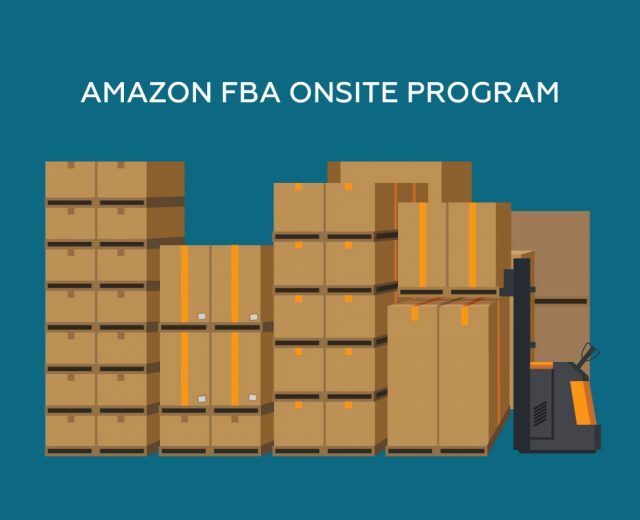 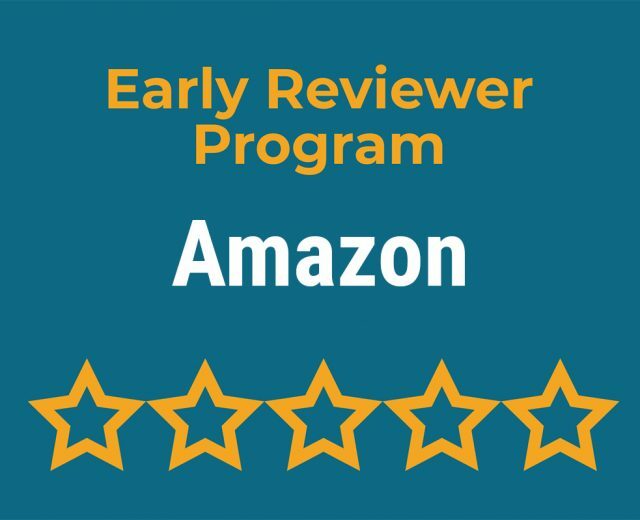 What Is The Amazon Early Reviewer Program And How Does It Effect Sales? 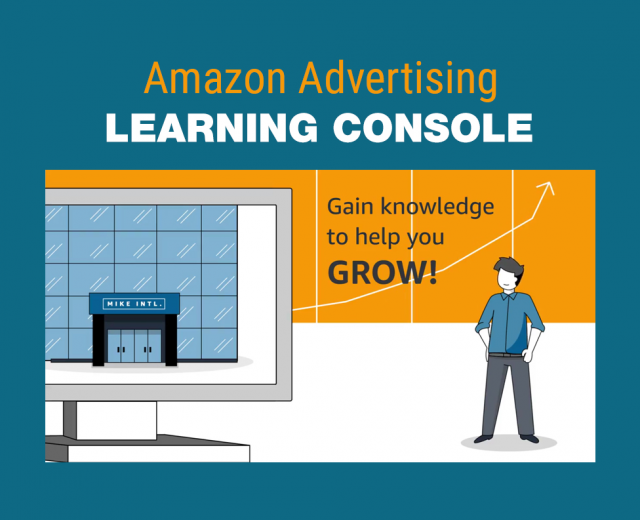 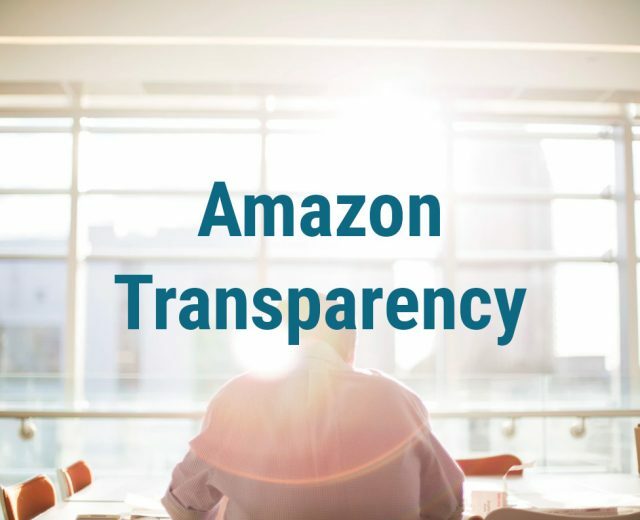 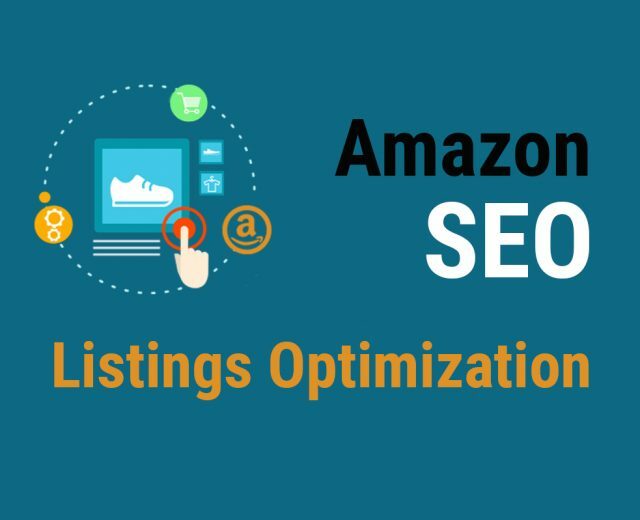 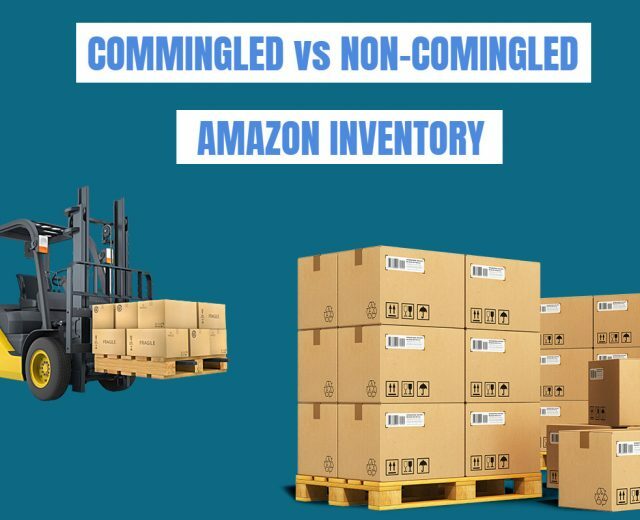 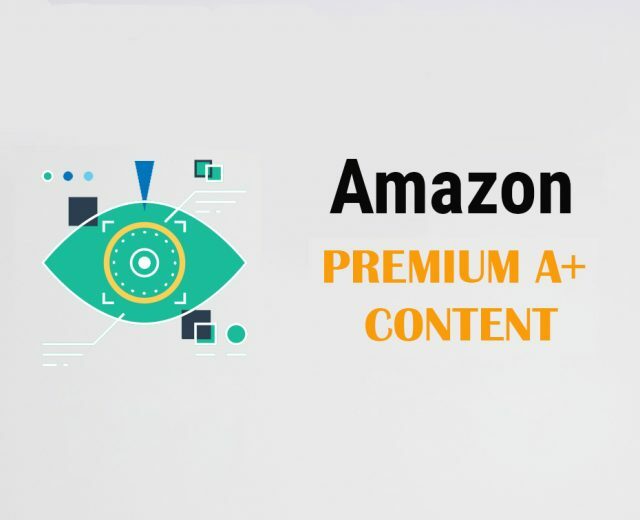 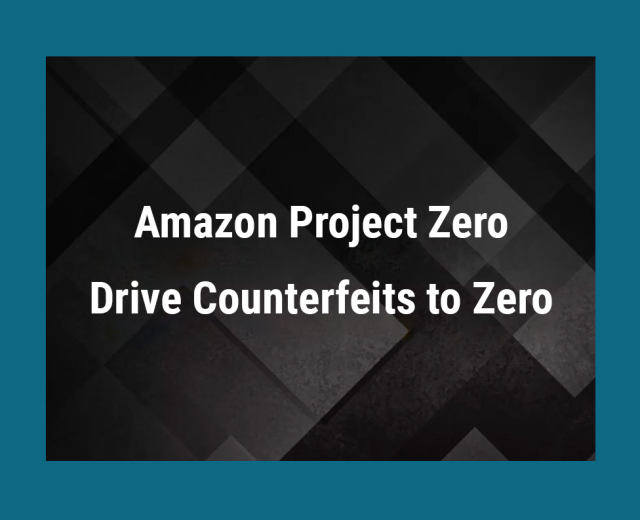 Read more What Is The Amazon Early Reviewer Program And How Does It Effect Sales? 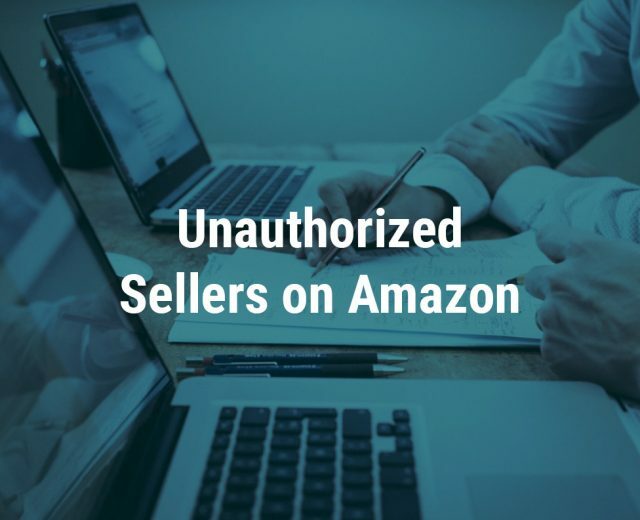 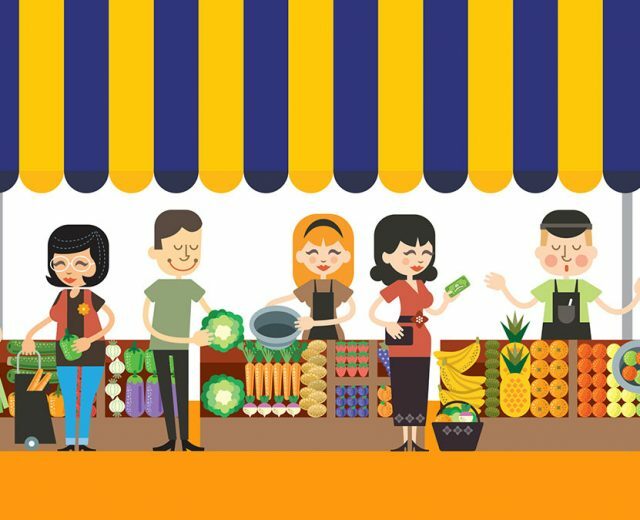 Read more Third Party Resellers – the Phoenicians of the 21st Century?